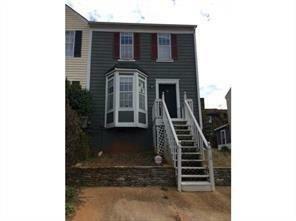 2 Bedroom 2.5 bath townhome in quiet family oriented communities. 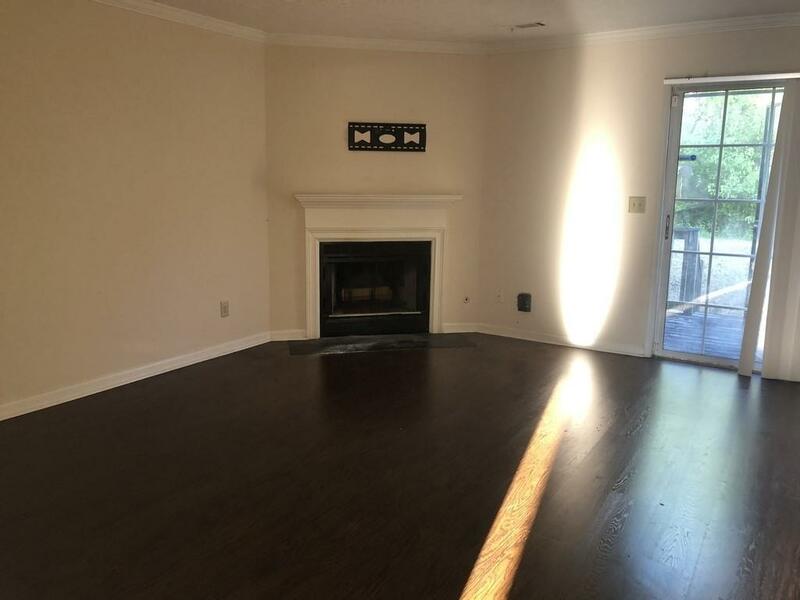 Lagre Kitchen, dining room is open to the living room with corner fireplace. 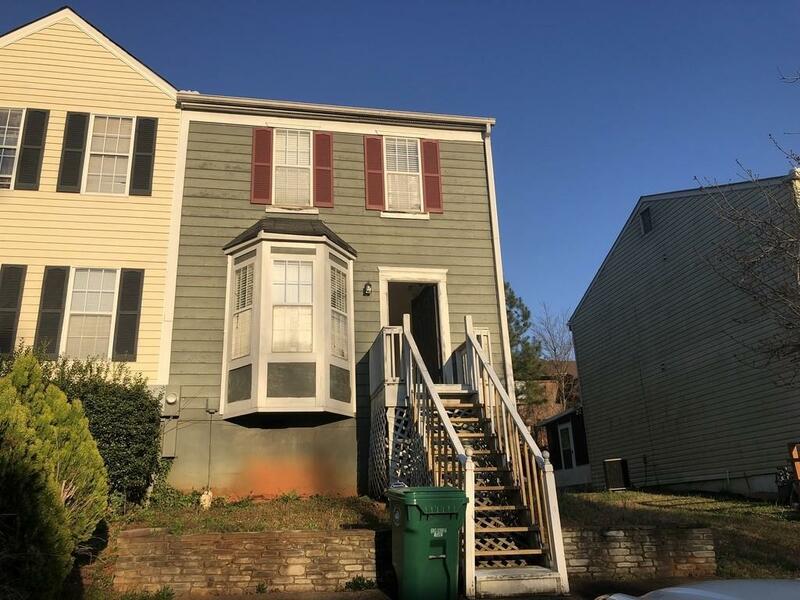 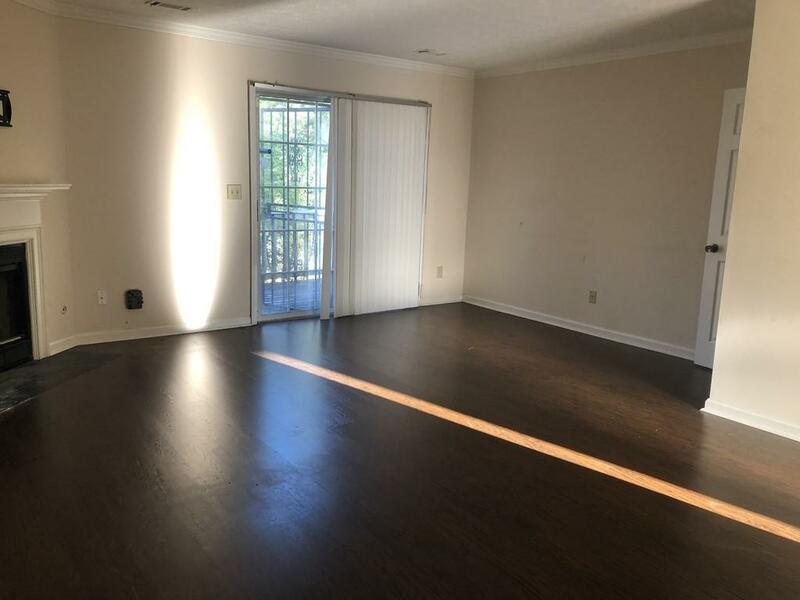 This home provides easy access to I-285, I-20, shopping, schools, Georgia Perimeter College and the GBI building.